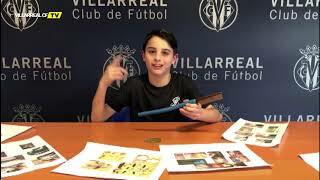 Villarreal CF has its very own kids club, the ‘Club Groguet’ (Yellow Kids Club), set up in 2007 and the first of its kind. 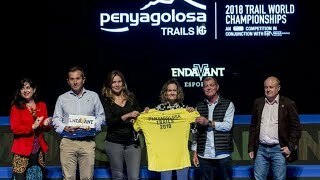 With more than 10,000 members, its brings boys and girls together from the Castellón province, as well as from all over Spain and even from foreign countries. 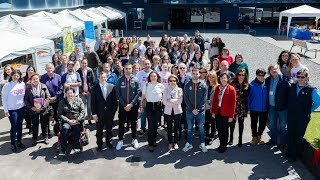 With sports, leisure and solidarity activities the Club Groguet’s main aim is to instil sporting, health and equality values. 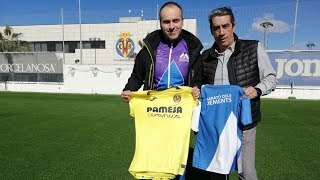 The club is advertised through official media and in the activities done inside and outside of the educational centres, all under the management of Villarreal CF. 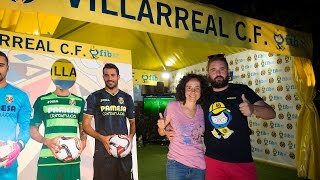 The Villarreal CF First Team players visit the province’s schools in a fun day in which they get photos, sign autographs and answer the children’s questions in fun interviews. The Estadio de la Cerámica counts on the presence of thousands of young supporters. 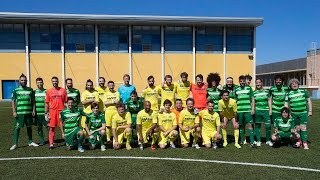 There are two VIP boxes set aside for the Villarreal CF and CD Roda Reserve and Academy teams, another for the Mediterráneo newspaper and two more for Club Groguet members, who if have had a birthday in the week prior to the game can celebrate in style by watching a match from one of the private Casals Groguets. 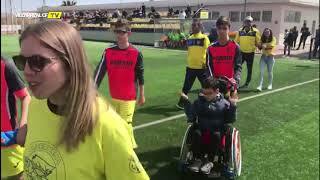 In a project of solidarity, the centre will enjoy a free visit from Villarreal CF, a match at the Estadio de la Cerámica, a guided stadium tour and an end of term party. Take a photo with the Submarine’s starting eleven before the match! Sign up at the official shop the week prior to the match (valid for LaLiga and Copa del Rey matches). 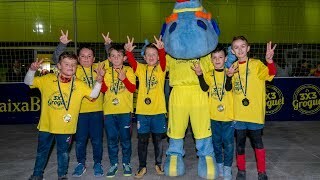 The Very Yellow People (VYP) children of the 2015/16 season will be entered into different draws to participate and be main characters in European competition events. Enjoy and celebrate your birthday, christening or first communion at the temple of the Yellows. Endless activities will be organized throughout the season for children from the province, like children’s parties and exclusive contests. Buy your FIB tickets now! 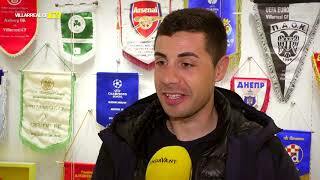 Enjoy the FIB with your Villarreal CF Season Ticket!